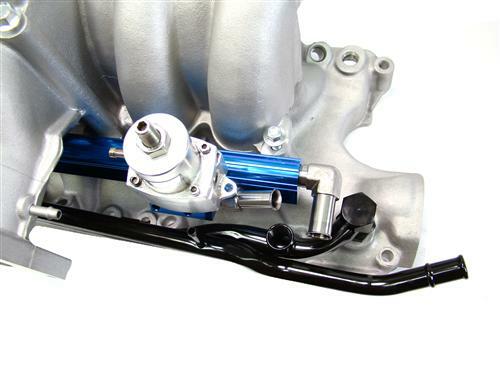 We no longer carry the 1986-93 Mustang Professional Products Fuel Rail Kit w/ Regulator 5.0L. Check out 1979-1993-Mustang Fuel Injectors & Fuel Rails for an updated selection. Flow more fuel in your high horsepower Fox Body with this 1986-1993 5.0 Mustang fuel rail kit! 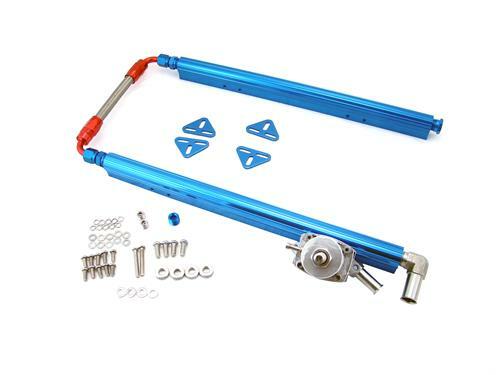 The complete Fuel Rail Kit includes our adjustable pressure regulator as well as fittings that allow connection of the stock inlet and return lines. These kits will also fit our 54126/54127 manifolds for 351W. 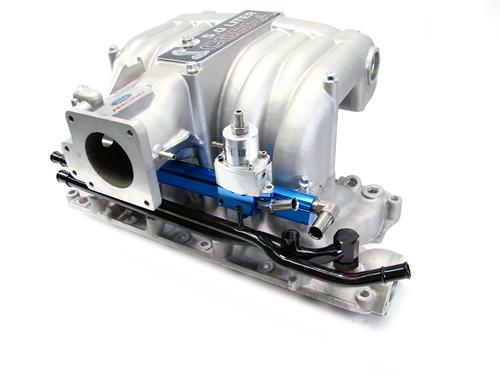 Note: If installing a 351W in a 1994-''95 Mustang and using our 54020/54021 manifold with our 54150/54151 Elbow Adapter, the rail mounted fuel pressure regulator in this kit will not clear the throttle body throttle position sensor. This same condition will most likely exist if you are attempting to use any other aftermarket manifold and the special elbow adapter to fit 1994-'95 Mustangs. 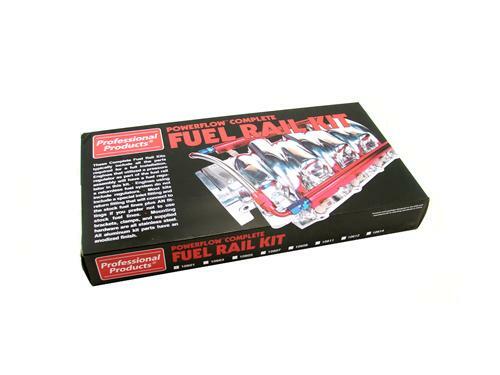 In this instance, use our 10600 Fuel Rail kit and a remote mounted 10670/10671 fuel pressure regulator. Will require additional plumbing. 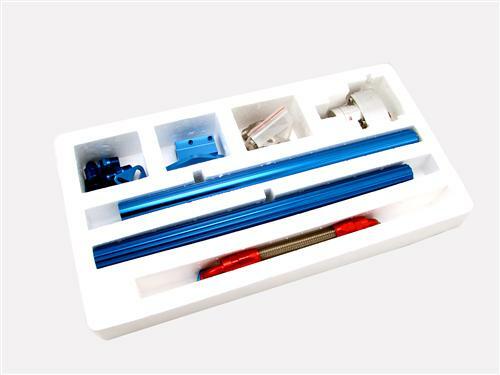 *This kit can be used on a 1994 - '95 5.0L engine if a smaller diameter aftermarket distributor is used.